2018 has been a good year for the box office in India sadly the trouble of piracy websites like TamilRockers and Filmywap leaking movies online for free still continued to trouble producers. Some of the biggest and best films of 2018 were leaked online by Tamilrockers. For those who do not know, TamilRockers is a piracy website that has been causing problems to movie makers by leaking prints of latest movie releases online on the very day of the release of a movie and in some very sad cases even a day before. Several Tamil, Telugu, Kannada, Malayalam, and Hindi films have been leaked online by TamilRockers. 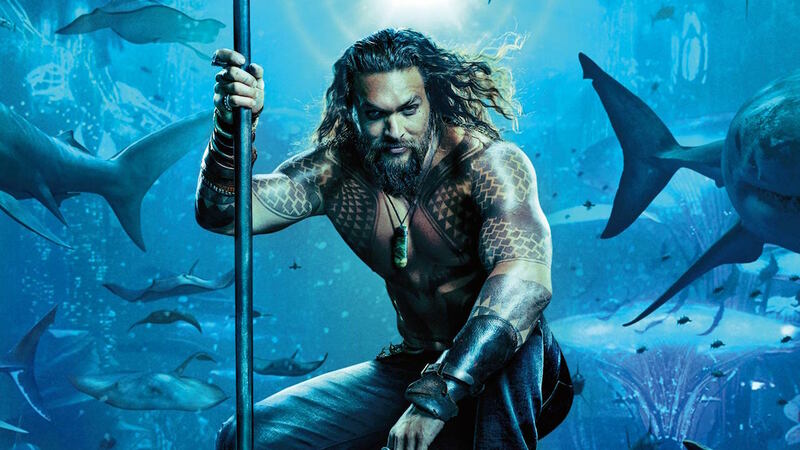 In 2018 films like Rajinikanth’s Kaala, Rajkumar Hirani’s Sanju, Jason Momoa’s Aquaman, Aamir Khan’s Thugs Of Hindostan were some of the big movies, pirated versions of which were uploaded online by TamilRockers among others. On 28 November, 2018, Madras high court had ordered 39 service providers to block over 1200 piracy websites including TamilRockers but to no respite. 1. Film 2.0 – The Rajinikanth and Akshay Kumar film was leaked online despite all precautionary measures. 2.0 released in theatres on 29 November, 2018. 2. 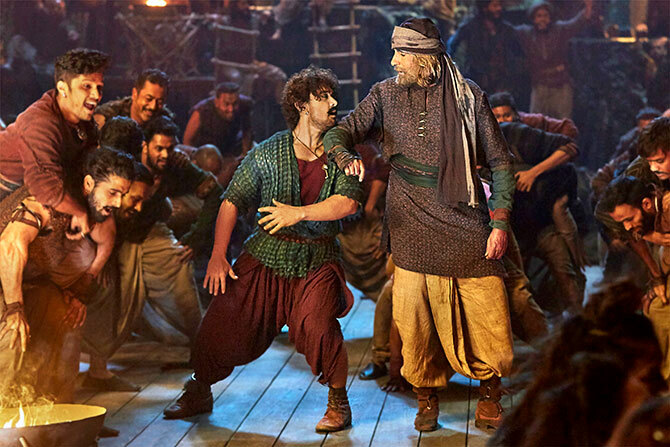 Thugs Of Hindostan – Aamir Khan and Amitabh Bachchan’s debut film together, Thugs of Hindostan, directed by Dhoom 3 director Vijaykrishna Acharya was leaked online. The film had released in theatres on 8 November, 2018. 3. Sanju – Based on the real story of actor Sanjay Dutt, Ranbir Kapoor starrer Sanju was leaked by TamilRockers. The film had released in theatres on 28 June and is directed by Rajkumar Hirani. 4. Simmba - Ranveer Singh's debut collaboration with Rohit Shetty, Simmba released in theatres on 28 December 2018 and was leaked online notoriously the very next day. 6. 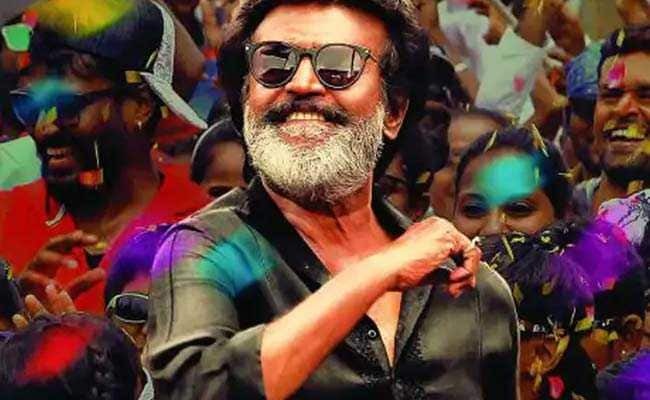 Kaala – Rajinikanth’s Kaala that released on 7 June, 2018 was also met by the same fate and was leaked online by TamilRockers. The film is a sociopolitical drama directed by Pa.Ranjith and produced by Dhanush. 7. 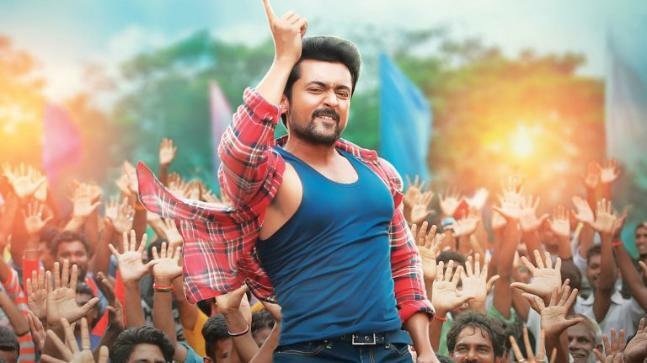 Thaanaa Serndha Koottam – Tamil remake of the Bollywood film Special 26 by Neeraj Pandey, Thaanaa Serndha Koottam was also released online at the very start of 2018 after it hit the theatres on 12 January 2018. 9. 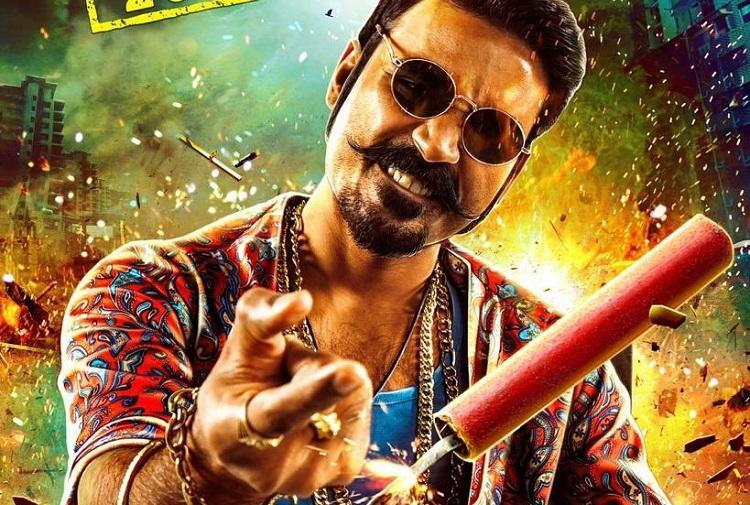 Maari 2 – Dhanush and Sai Pallavi starrer Maari 2, is the sequel to 2015 film by the same name. The film was leaked the very same day of its release, 21 December 2018 by Tamilrockers. The films were not just leaked but also made available for free downloads leading to a wider illegal circulation of the films. Let’s hope that films of 2019 don’t meet the same fate and reasonable measures prevent piracy help in this regard.